Serbia has deep connections here in China. The Serbian film “Walrer Brani Sarajevo” is considered one of the all-time classics for many people in China. Ahead of Chinese President Xi Jinping’s visit to the country, Serbian actor Ljubisa Samardjic who stars in the film, shares his thoughts. Born to a family of coal miners, Samardjic’s acting talent was discovered very early on. He attended the Belgrade Drama Arts Academy. In the 1960s, he established himself as one of the most recognizable and popular stars of the former Yugoslav cinema. 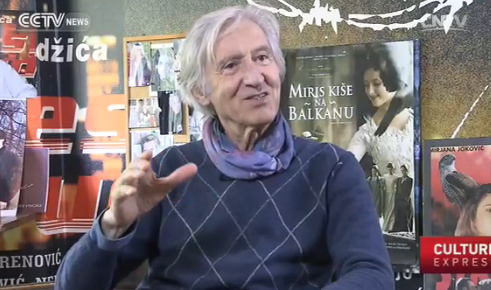 Samardjic has starred in more than 250 films throughout his career. His role as the owner of a photo studio in the 1972 film “Walrer Brani Sarajevo” made him a household name in China. “I wanted to visit China when I was young. Although we didn’t have the chance to go to China when the movie screened at that time, I went to China a few years later with the film’s director. I was amazed by what I saw in the country; for me, China is a wonderful country,” Samardjic said. Samardzic also says he is looking forward to Xi’s upcoming visit to Serbia. “I’m very happy about President Xi’s visit. I think he’s a wonderful person, running a country of more than 1.3 billion people. 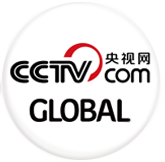 And China is on the rise and one of the most powerful countries in the world,” Samardjic said. Now in his 80s, Samardjic still shows no signs of slowing down. He now has his own movie production company. The Serbian actor and filmmaker hopes that more and more Chinese movie fans will see his work in the future.